The Moto G5 Plus (our review) is a budget-friendly phone that performs closer to a high-end phone. It’s a good phone first, but when you factor in the reasonable price, it becomes a steal and a phone anyone without $700 to blow on a phone should consider. And then days like today happen, where Amazon drops the price by $50 to give us the best Moto G5 Plus deal we’ve seen. At $50 off, you’ll pay just $179.99 for the Moto G5 Plus with 32GB storage an 2GB RAM. Keep in mind that this is the clean version, not the Amazon ad-filled version. Also, at $179.99, it’s $5 cheaper than the same model with Amazon ads. 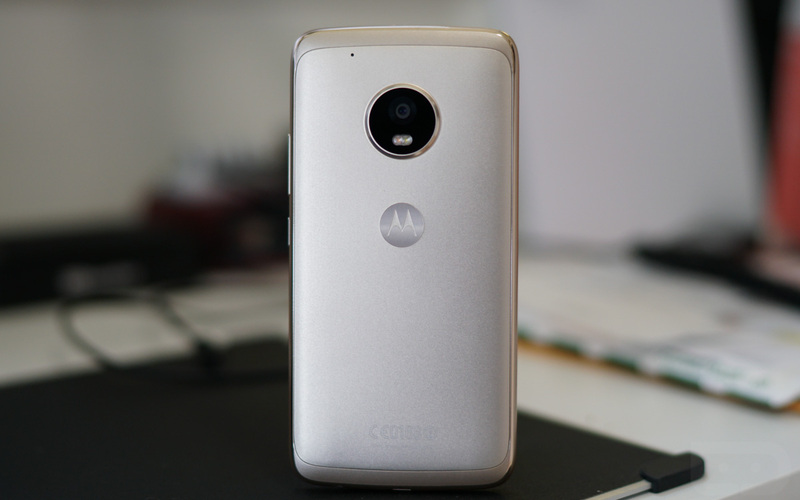 To recap, the Moto G5 Plus at this price point features a 5.2-inch FHD display, 32GB storage (with SD slot), 2GB RAM, 3000mAh battery, 12MP f/1.7 rear camera, 5MP front camera, 2GHz Snapdragon 625 processor (the king! ), fingerprint reader, water repellent coating, and 4G LTE access on all major US carriers, including Verizon. It does not have an NFC chip, though, so Android Pay is a no go. We aren’t sure how long this deal will last. Prime shipping is included.